The villa sleeps 8-10 people comfortably as it offers three bathrooms a large fitted kitchen, lounge and dining room. 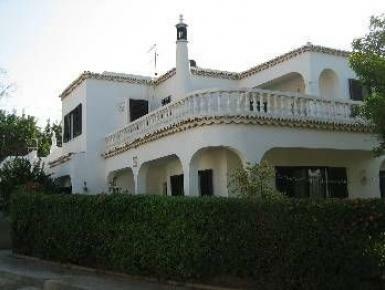 Within walking distance to the villa is situated a small supermarket two excellent restaurants and three bar/restaurants. Carvoeiro tennis club is also situated within walking distance which has many tennis courts, a gym and a large swimming pool. The villa boasts off road parking for two cars and a rear entrance gate that leads onto the back patio/barbcue area. Within a small drive from Avagarosa are most of the Algarves finest beaches.